25 seems like a millennial paradise. 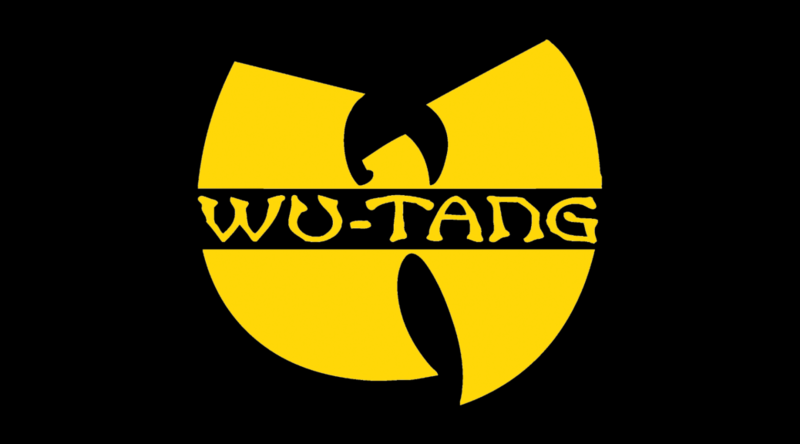 However, we suspect very few generations understand how Johnny Blaze, ODB, GZA, and particularly RZA have influenced hip-hop, music, and cinema in the last 25 years. We try to break it down.